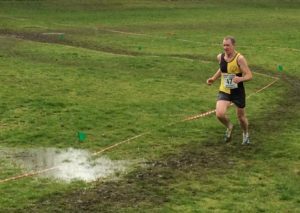 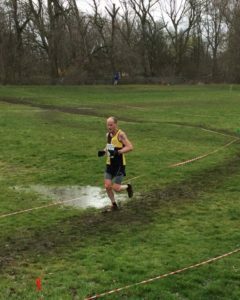 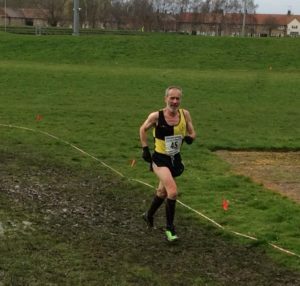 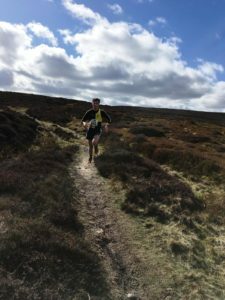 — Yorkshire Vets XC Championships . 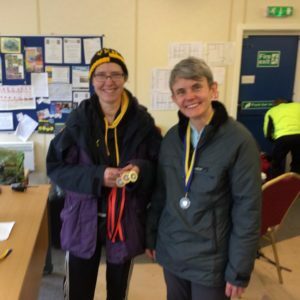 Knavesmire Ladies were the winning team in the F35-44 team category. 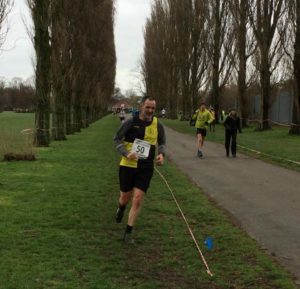 —York Evensplits 5k Race Series Race 2. 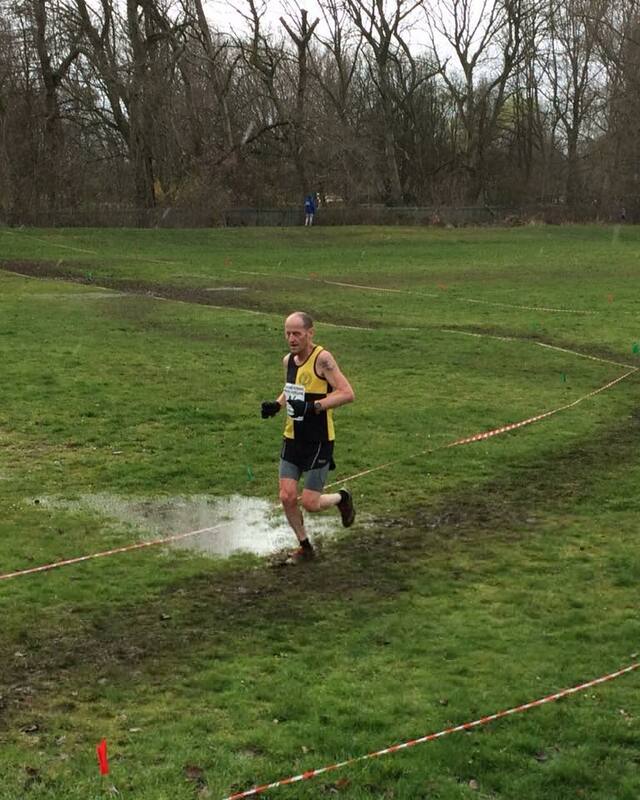 —Stevensloop 10km (in Nijmegen, Netherlands). 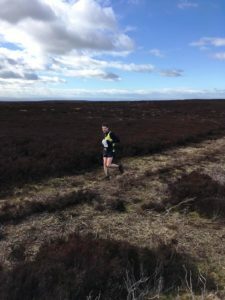 Laura Speed with a time of 56.03. 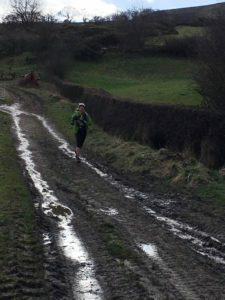 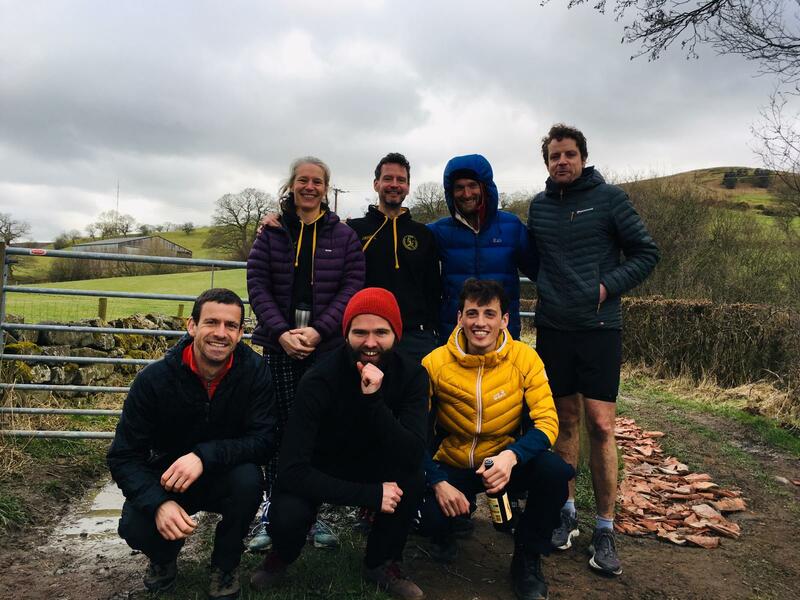 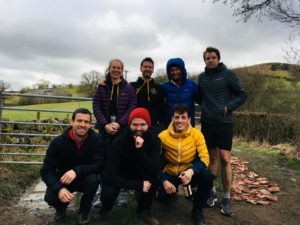 —Lakeland Trails Cartmel 10k Trail Race . 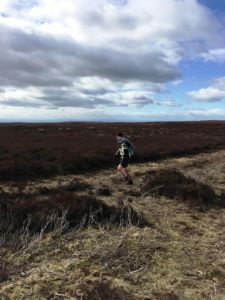 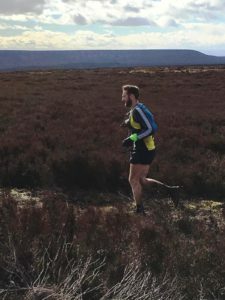 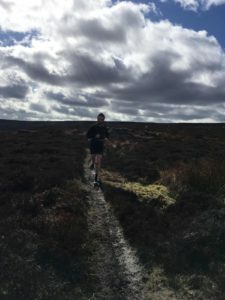 An exciting new race for 2019 on the northern edge of the North Yorkshire Moors, providing the only AL category race in the NYM area (23km distance with 1300m of ascent). 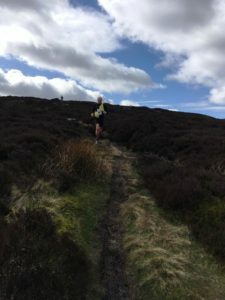 328 participants, 274 from YKH ( 8.2 % ). 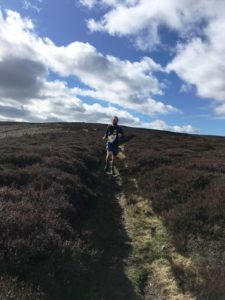 293 participants, 24 from YKH ( 8.2 % ). 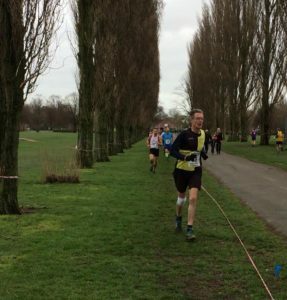 Heslington parkrun PB’s for : no one. 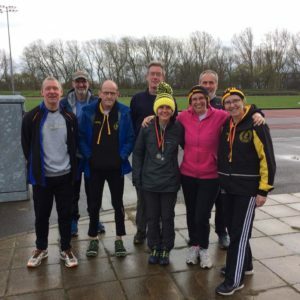 29 participants, 4 from YKH ( 13.8 % ).